Next big thing from Apple is going to reveal next month. Yes, you judge correctly we are talking about iOS 11. 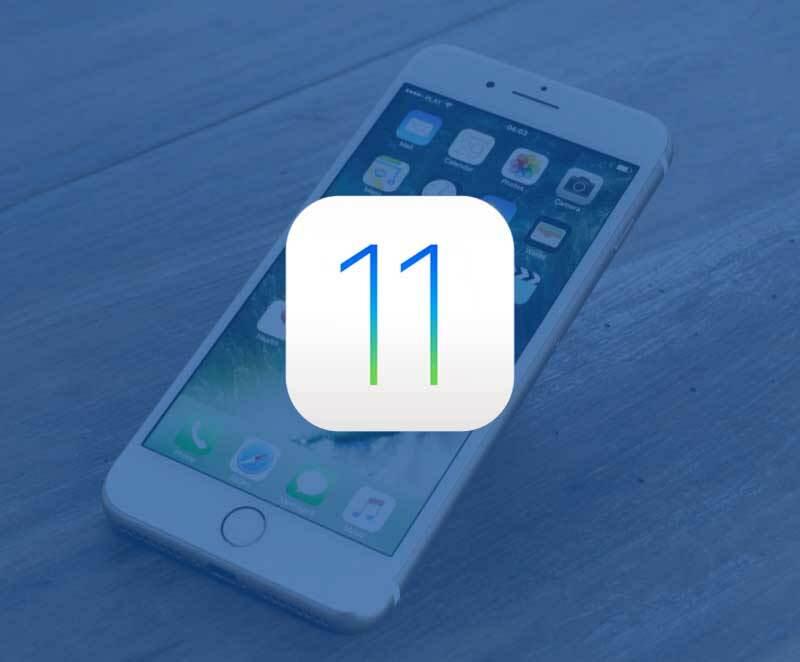 As expected, we should see the release of the new Apple iOS 11. It is, in fact, the successor of the iOS 10.3.3 and it is expected to debut at the WWDC event this year. Apple fans are already anticipating the great release, and most rumors point to the fact that the WWDC (Worldwide Developers Conference) will be the place to be. For now, we don’t really have enough details about the software, and that is despite the fact that there is little to go until the event will begin, namely on June 5. Regardless of the lack of official information, fans and experts together started to speculate on the possible features the software may bring. In this article, we have brought some of the cool rumored features that are expected to come along with iOS 11. One of the highly rumored features is an improved Siri. Given the fact that both Samsung and Google took some serious steps forward when it comes to AI assistants, Apple had to design a major improvement for Siri. As such, the possible update may consist in deeper integration with the iCloud and iMessage, as well as contextual learning, as T3 has reported. Another update expected by many people is one for the FaceTime. The main change will be the group chat option within the app. It seems that now Apple wants to improve the group chat in order to rival WhatsApp and Google Hangouts, but we will have to wait and see how this works out. Moreover, it seems that iOS 11 will be simplifying the process of sending money to your friends. Some online reports have shown that Apple Pay is also the target of a substantial update, which lets people use Peer-to-peer payments by sending cash to a contact straight from your digital wallet. What’s more, we should also expect some gadgets to be released at the WWDC, so there’s no wonder people are more and more curious!